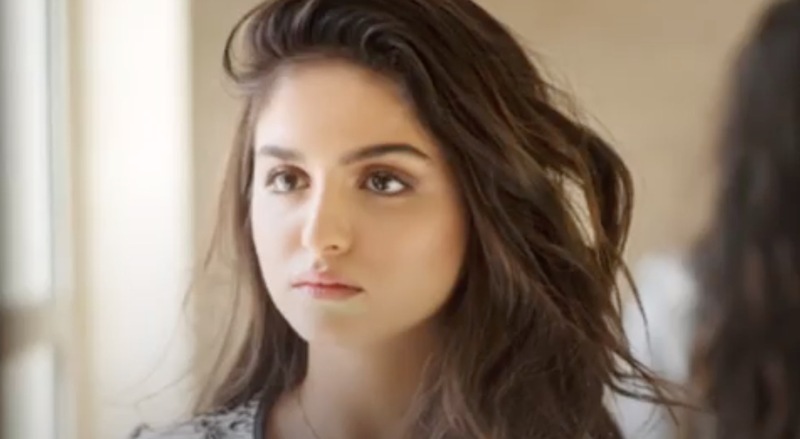 Hala Al Turk has given a preview of her upcoming single Khali Blash. The young singer from Bahrain posted a short snippet on Instagram on Monday. Soolking: "New song Zemër with Dhurata Dora available on Thursday"